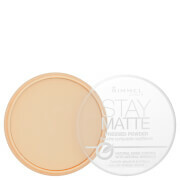 Achieve a flawless complexion with the Matte Maker Invisible Oil Blotting Powder from Laura Geller. Suitable for all skin types, the lightweight powder can be used alone or over foundation to eliminate shine, absorb excess oil and minimise the appearance of pores without over-drying skin. Housed in a mirrored compact for effortless application on-the-move, you can expect a smooth, refined complexion with improved clarity. 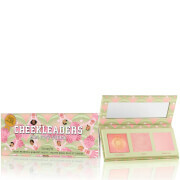 Apply using a powder brush to areas of the face that are prone to excessive oil.